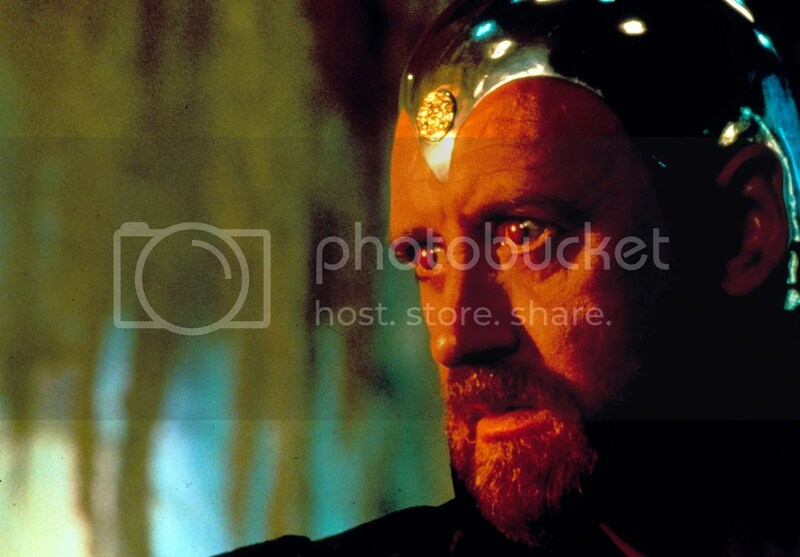 Scottish actor Nicol Williamson has died at the age of 73, from esophageal cancer, in Amsterdam, Holland, where he had lived for more than 20 years. Born in Hamilton, South Lanarkshire, Scotland in 1938, Williamson’s stage and film career spanned more than four decades, including the title roles in Coriolanus, Macbeth and (a universally acclaimed) Hamlet, In fact he was known as “the Hamlet of his generation”. Inadmissible Evidence (1968) The original Broadway production of John Osborne’s "Inadmissible Evidence" opened at the Belasco Theater on November 29, 1965, ran for 167 performances and was nominated for the 1966 Tony Award for the Best Play. 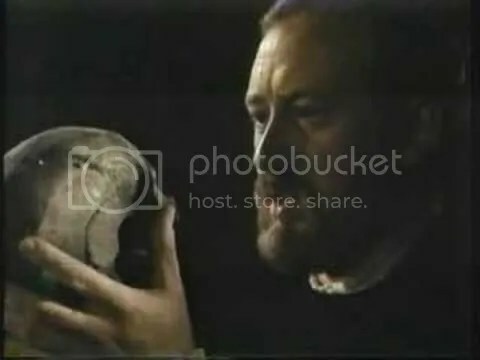 Nicol Williamson,who was nominated for the 1966 Tony Award for Actor in a Drama, recreated his stage role for the film (and was subsequently nominated for a BAFTA). The playwright (who once described Williamson as the 'greatest actor since Marlon Brando') also wrote the film's screenplay. A film for which Dudley Moore composed the score, it was also notable for being Dame Eileen Atkins’ first film role. 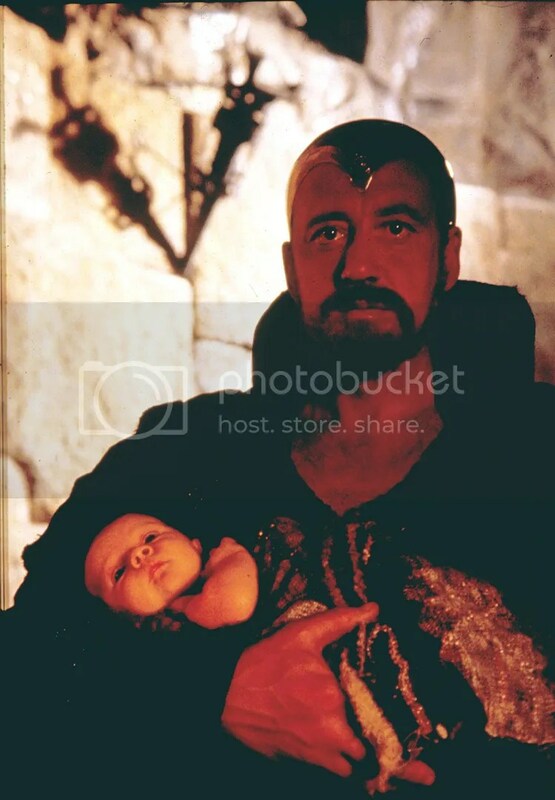 Robin and Marian (1976) Richard Lester’s take on the Robin Hood legend in which an older Robin (Sean Connery) and his sidekick Little John (Williamson) return to their old Sherwood haunts world-weary from the Crusades and their sickening brutality. Upon reuniting with Friar Tuck and Will Scarlett, they learn that Maid Marian (Audrey Hepburn) has become an abbess. Marian greets Robin's return with mixed feelings, but after he rescues her from his longtime enemy, the Sheriff of Nottingham, who tries to arrest her on religious grounds, the two become lovers once again. From Roger Ebert’s review*: It’s “a movie about the end of youth and high romance, about death and the possibility of simple human compassion.” With a lot of humor as well. 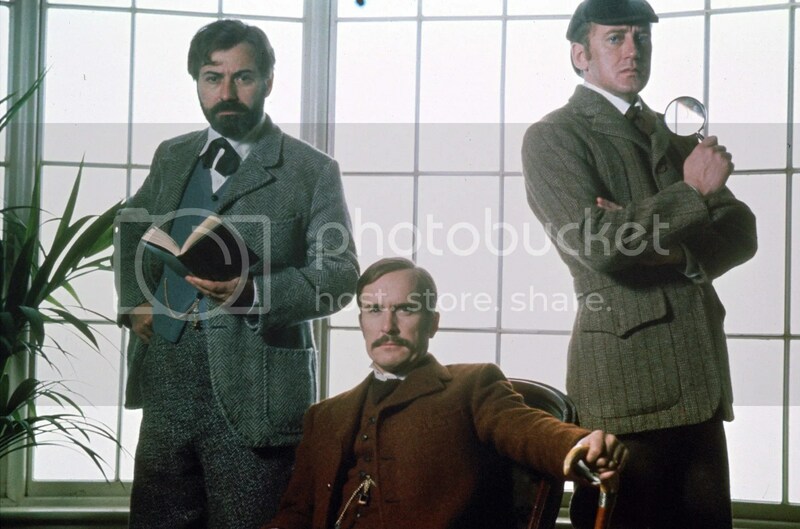 The Seven Percent Solution (1976) Williamson played Holmes to Robert Duvall’s Watson in the big screen adaptation of Nicholas Meyer’s best-selling, and quirky, novel. Watson has grown increasingly concerned at Sherlock Holmes' use of cocaine (with a 7% cocaine, 93% saline solution) and the fantasies it produces. Fearing for Holmes’ life, Watson contacts Dr. Sigmund Freud (Alan Arkin) in Vienna for assistance. Under Freud's care, Holmes slowly and painfully goes through withdrawal. While undergoing treatment, he comes to the realization that his archrival, Professor Moriarty (Laurence Olivier), is not the “Napoleon of Crime”, but instead a somewhat pathetic philanderer. He doesn't fully revive however until he joins Freud in the strange case of Lola Deveraux (Vanessa Redgrave), another of Freud's patients who was addicted to cocaine. When she is kidnapped, they set off to rescue her. A lot of my affection for this film probably stems from the production design, but the cast is incredible. Redgrave is, as usual, ethereal. 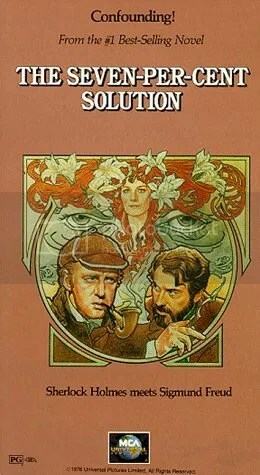 This version of Holmes and Watson is not for everyone, but I loved it, especially Williamson’s manic Holmes. 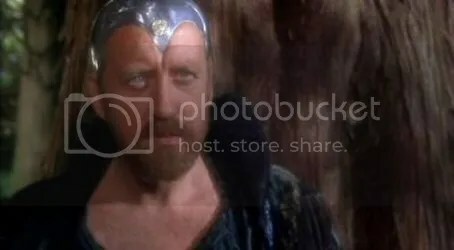 Excalibur (1981) One of my all-time favorite films, my favorite version of the Arthurian legend,it’s definitely my favorite Nicol Williamson role, in which he played Merlin. As the title would suggest, it follows the legendary sword from the powerful hands of Uther Pendragon (Gabriel Byrne), to its decades long rest in ‘the stone’ to being redrawn by Uther's son Arthur (Nigel Terry), who uses it to defeat the evil invaders and establish the great court of Camelot and the great Knights of the Round Table. The film covers Arthur's glory years, the decline brought about by the love affair between Guinevere (Irish actress Cherie Lunghi) and Lancelot (Nicholas Clay), the quest for the Holy Grail, Morgana (Helen Mirren – who was initially reluctant to work with Williamson, as they had both been in a disastrous production of "Macbeth" and were not on speaking terms. The director thought their animosity would add to the tension between the characters on screen. It did.) and Mordred, and through it all, Merlin the magician watches over everything. This entry was posted in Uncategorized and tagged alan arkin, audrey hepburn, ciaran hinds, coriolanus, excalibur, gabriel byrne, hamlet, helen mirren, laurence olivier, liam neeson, nicol williamson, robert duvall, sean connery, sherlock holmes, the seven percent solution, vanessa redgrave. Bookmark the permalink. Oh how very sad. 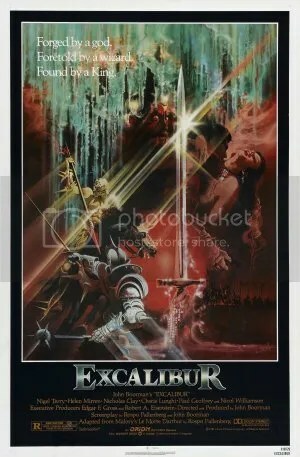 Excalibur is one of my favorite movies. 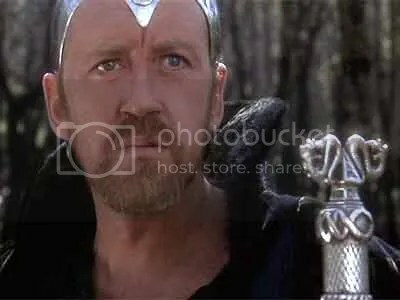 I loved Nicol Williamson’s voice, particularly in Excalibur.